LG back in September launched its new Class mid-range smartphone in Korea priced at SKW 399,300 (approximately Rs. 22,500). The smartphone was exclusive to Korean market. 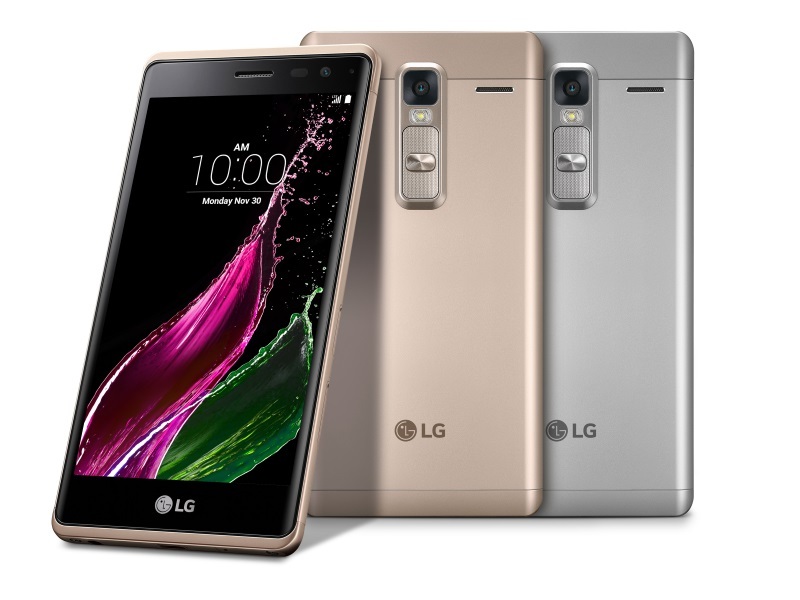 The company has now revealed LG Zero, the global variant of the Class, which will be available globally. LG has announced that the LG Zero smartphone will be available in Taiwan starting this week followed by other key markets in Asia, Europe, and Latin America. It will be available in Gold and Silver colours. The company adds that the smartphone will continue to be marketed as the LG Class in Germany, Korea, Russia, and Singapore. Unfortunately, LG has announced that it will announce pricing and availability of the Zero at the time of local launch. One of the highlights of the LG Zero smartphone, similar to Class smartphone, is its metal body, and like other recent LG handsets, it features power and volume rocker buttons on the rear panel, just below the primary camera. The handset sports LG logo branding both on front and back panels. The Zero sports an 8-megapixel front-facing camera, which the company touts comes with the image sensor from the LG G4 flagship. For specifications, the LG Zero smartphone featured identical specifications as the Class. It features a 5-inch HD (720×1280 pixels) IPS display. It offers a pixel density of 294ppi. The company notes that the Zero features an “Arc Glass” design at the edges giving it a slimmer profile. It is powered by a 1.2GHz quad-core processor coupled. Considering that the Class was backed by a Qualcomm Snapdragon 410 SoC, we can expect Zero smartphone to be powered by the same chipset. One of the biggest differences between the two handsets is in RAM – the Zero packs 1.5GB of RAM while Class came with 2GB of RAM. The handset packs 16GB of built-in storage while supporting expandable storage via microSD card (up to 2TB). The company has confirmed that the LG Zero runs Android 5.1 Lollipop. There is a 13-megapixel rear camera with LED flash. The smartphone supports FM radio recording feature while also featuring a 1W speaker. It measures 142×71.8×7.4mm and weighs 147 grams. For connectivity, the LG Zero supports 4G LTE, 3G, Wi-Fi 802.11 b/g/n, Bluetooth 4.1, GPS, NFC, and Micro-USB. The smartphone packs a 2050mAh embedded battery.